With more than 1 million members, DZone.com is one of the web's largest communities and publishers of technical content for software professionals around the world. 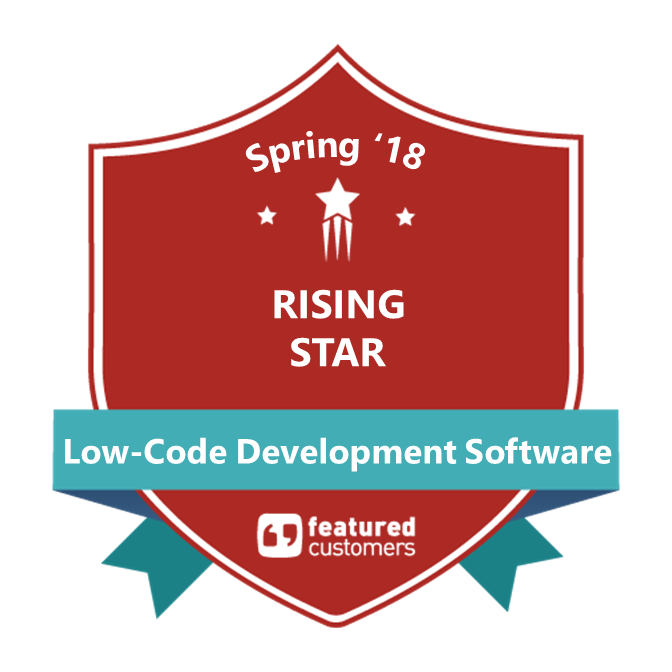 Each year, DZone puts out several key market guides, offering developers qualified content to help them understand key trends from market influencers so they can best hone their skills and advance their careers. This month, DZone issued one of its most anticipated guides of the year: The DZone 2016 Guide to the Internet of Things. Smartwatches represent the greatest revenue potential among all wearables through 2019, reaching $17.5 billion. “Given the adoption of mobile devices and wearables in enterprises, what is considered a business productivity app will change. While spreadsheets and other traditional business applications won’t go away, developers will need to hone their skills to develop critical task-based apps or alerts that work well on smaller screens or incorporate mobile data like voice, photos or video. 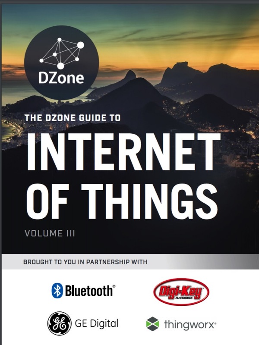 To read the full article and get access to the complete DZone Guide to the Internet of Things, click here. To read more about the explosive growth of wearables in enterprises, click here. 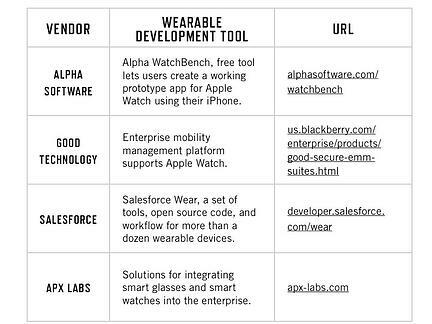 To read more about Alpha WatchBench, click here.